The Boston Marathon is less than a week away, which means that hotel rooms are few & far between at this point. The Boston Marathon brings thousands and thousands of visitors to downtown Boston. 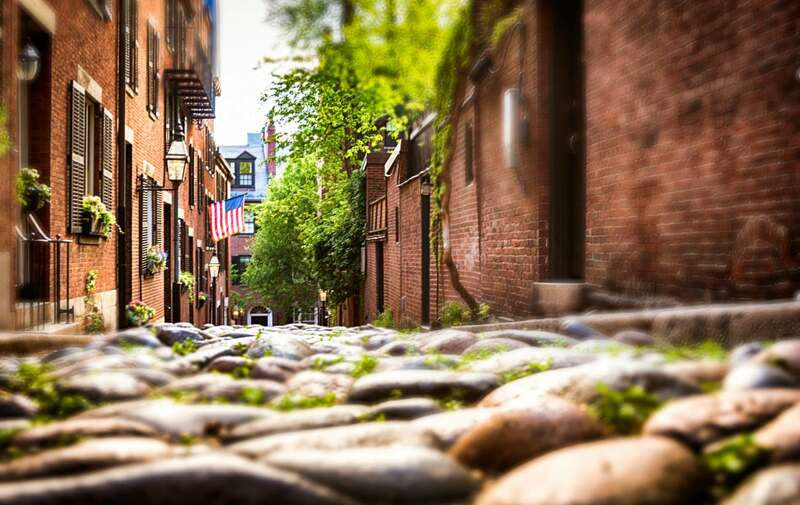 If you already had a reason to travel to Boston or visit Massachusetts, maybe you should have picked a different week, as the boston hotels and boston bed and breakfasts can be very pricey at this time of year. The Boston Marathon has been around for over 100 years, much longer than those back bay hotels, so where did people stay before there were all of these hotels? If you are still looking for a hotel room in Boston for the Boston marathon, considering staying in a Boston bed in breakfast. if you pick the right bed and breakfast like Clarendon Square inn Boston bed and breakfast, you will find yourself in the best hotel environment, so forget those back bay hotels. We have all the amenities you would like at another boutique hotel, but with the style & personality of a smaller property. chances are you could pay over $500 for a Boston hotel during Marathon week, so do not even bother checking out back bay hotels. There could still be some availability left for the Boston Marathon, but you need to check as soon as possible. Hotels with Availability for the Boston Marathon Look at the beautiful luxury suite. Imagine relaxing in the soaking tub after a long race. Bed and breakfasts in downtown Boston are the perfect place to revitalize after a long day of running or working. We have many business travelers stay with us when the come to Boston. This entry was posted in Uncategorized and tagged back bay hotel, boston bed and breakfast, Boston Marathon, downtown boston hotel, things to do in Boston, travel to boston by admin. Bookmark the permalink.